Founded by tennis lovers with a passion for golf and music, our 50 + combined years experience in the events industry help achieve our daily mission: to create world class events, travel experiences and memories that last a lifetime. 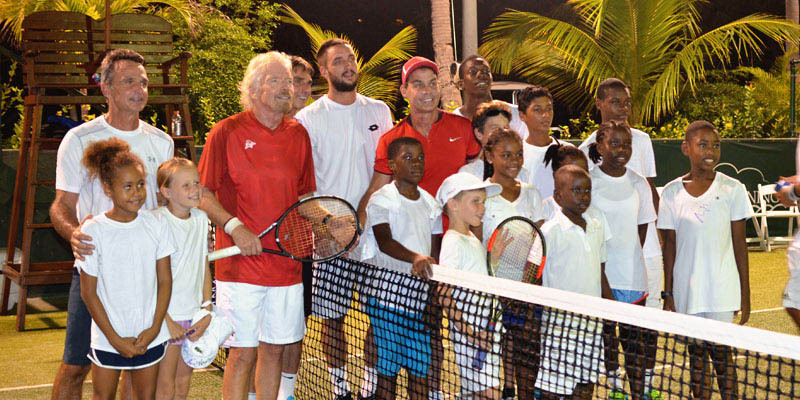 A leader in global luxury tennis, golf and music events & travel, Premier Live and Mehow Music own and produce the Necker Cup Tennis (www.neckercup.com) and Necker Open Golf (www.neckeropen.com) Pro-Am’s, in partnership with Sir Richard Branson of the Virgin Group; our stand alone events include the One World Players Party and Pro-Am Ping Pong Tournament and the Bryan Brothers Tour. 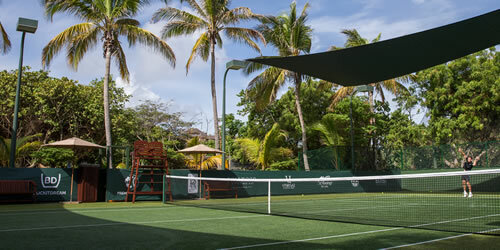 It is through our unique events that we are proud to have raised over $4,000,000 for worthy charities including the National Tennis Foundation, Novak Djokovic Foundation, Rafa Nadal Foundation, Bryan Brothers Foundation, Inspiring Children Foundation, Virgin Unite, and numerous other APT / WTA / PGA Player Foundations. 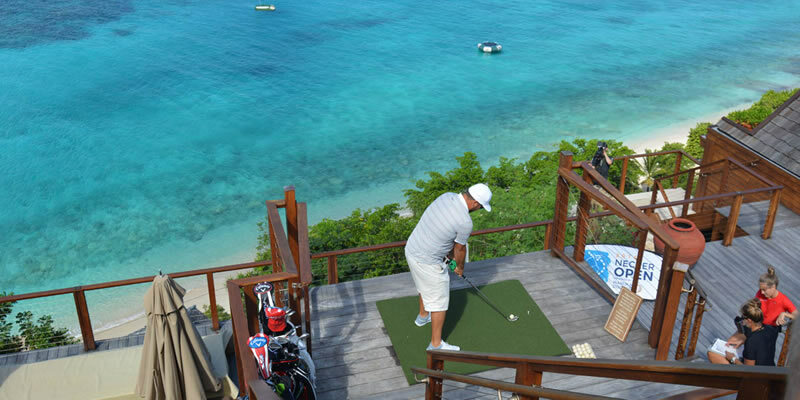 In addition, our portfolio includes custom travel itineraries to global sporting events, the production of world class corporate events, tennis camps, Pro & Celebrity experiences, and developing a select group of up and coming athletes and artists. Our full service design and marketing group support our projects as well as working with many famous brands. We invite you to contact us to explore have Premier Live can enable you to BE YOUR PASSION. 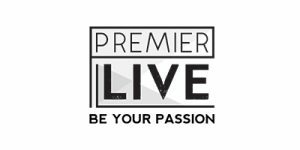 Premier Live is a catalyst for making tomorrow’s great players and performers, to build the stages upon which epic matches and performances are performed, and to create great moments that both player, performer, client, and spectator will cherish for a lifetime. To dream with eyes wide open. To create new and incredible events in the most beautiful travel destinations in the world. To positively change lives through sport, music, philanthropy, travel and interconnecting great people. To leverage our industry contacts and expertise in running world class events to raise money for worthy non-profit organizations and create social change in the world.